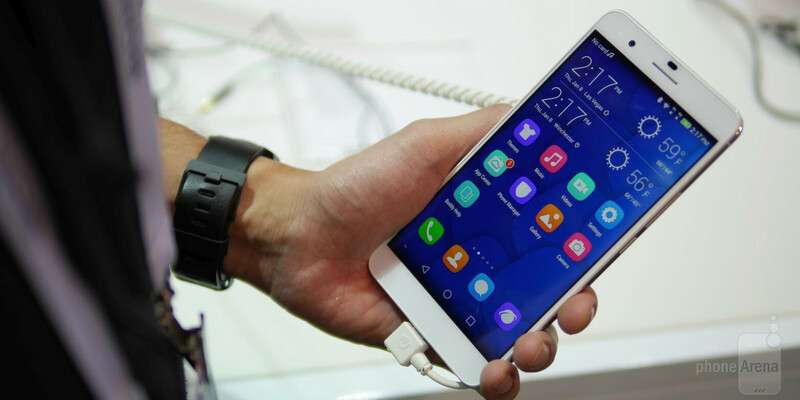 Chinese tech company Huawei has a lot to be happy about, with 30 percent growth in overall revenue and a massive 39 percent global smartphone sales jump during the first half of 2015. Shipping 48.2 million units during Q1 and Q2 in 2015 gave the Chinese company a whopping 87 percent boost in handset sales - and is now competing with Xiaomi and Apple for the top spot in China. In impressing fashion, Huawei fended off a Chinese market slowdown that hit Xiaomi, Samsung and Apple in China. Huawei, currently the No. 4 largest smartphone maker in the world, created a roadmap that focuses on low-cost models for emerging markets and high-end devices for established markets. Consumers have a large variety of different phones to choose from at the moment, with most devices powered by Google Android.